Enjoy a great stay at Homewood Suites by Hilton Arlington Rosslyn Key Bridge located in the heart of the exciting Rosslyn neighborhood in Arlington Virginia. You*ll be just minutes to premium shopping dining and nightlife at historic Georgetown and less than 2 miles to downtown Washington DC. Ask about our complimentary shuttle to the Rosslyn Metrorail station for quick access to major corporate and government offices. Every fresh and spacious suite has a living area dining space a flexible work desk and fully equipped kitchen with a two-burner cooktop and full-sized refrigerator. Connect to free WiFi and relax on the sofa watching a robust line-up of high definition TV. Our plush beds have all the soft linens and fluffy pillows you need for a great night*s sleep and we*re happy to provide cribs for keeping kids comfy. Choose a one or two-bedroom suite for more space and privacy. Start each morning with a free hot full breakfast and join us Monday-Thursday for a complimentary evening social*. Featuring 2 300 square feet of versatile event space our hotel near Arlington VA is ideal for meetings and events. Take advantage of our large lobby and social spaces including a full bar game room and outdoor terrace. 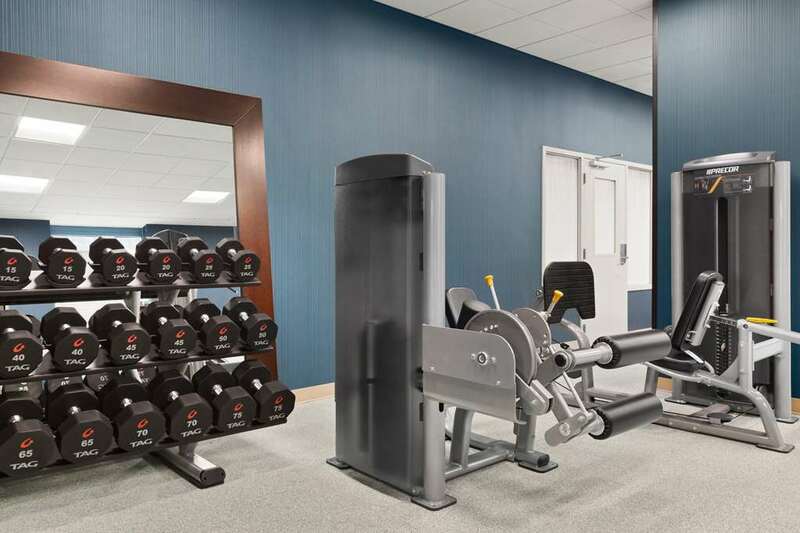 Several amenities are open 24 hours including a fitness center business center and lobby convenience shop. *Local and state laws apply. Must be of legal drinking age. Stop by our Lobby Bar open 7 days a week 5-11pm offering light fare and beverages. This imposing structure -- museum, library, and clubhouse of the Supreme Council of the Scottish Rite of Freemasonry -- offers guided tours, in part to dispel the crazy theories cooked up in conspiracy novels and movies.